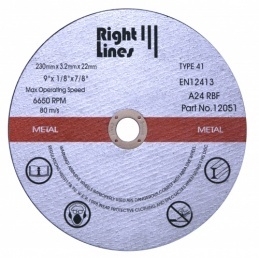 Applications:These metal cutting discs are for cutting iron and steel with angle grinders and bench mounted chop saws. They give a better life on mild steel, especially on thicker section than thin discs. Flat profile for ease of alignment. Tools: 115 & 230mm diameters are for use on angle grinders. Composite of resin and abrasive with glass fibre reinforcement. Generous quantity discounts on larger packs. 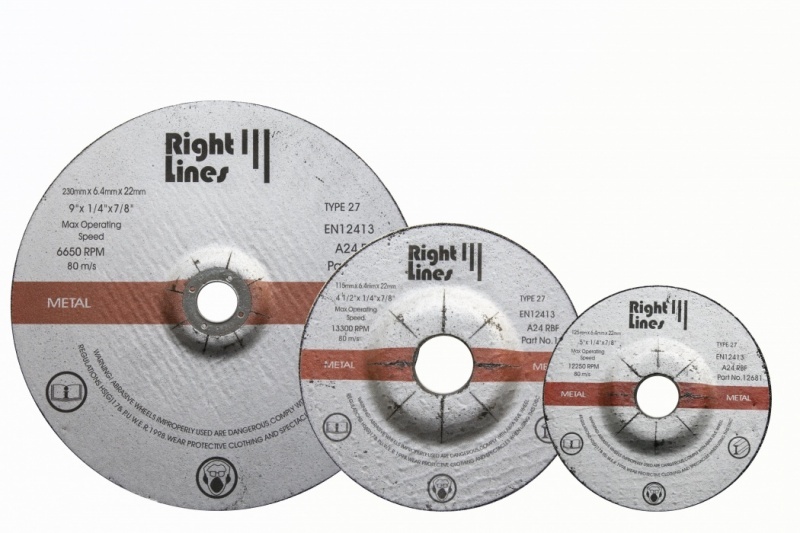 Also Available: Special purpose cutting discs for hand-held petrol saws. We also stock metal grinding discs. 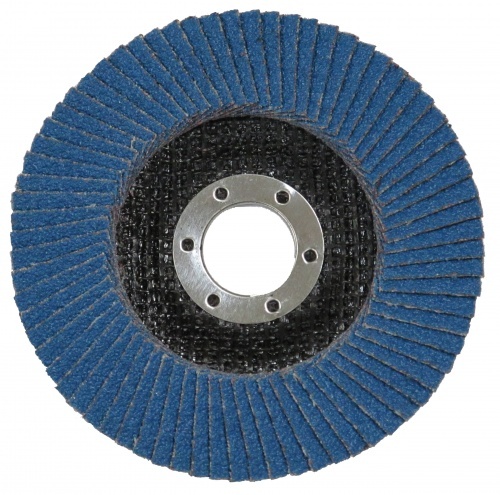 We stock high quality metal grinding discs for popular angle grinders in sizes 115mm, 125mm and 230mm. These are suitable for mild steel and cast iron. Our standard zirconium flap discs offer superb value in the popular 115mm size.